It should always be of vital importance that your presentation at conference is in tip-top shape. 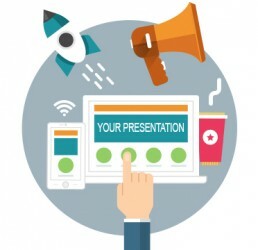 So let’s go over some things to consider when planning your presentation. We think the two components that are a must-have are stories that hit home with your audience and the technology that will deliver them.